So it's finally the last month of the year!!! I hope you can stay tune for this month as I will have my Holiday Series. 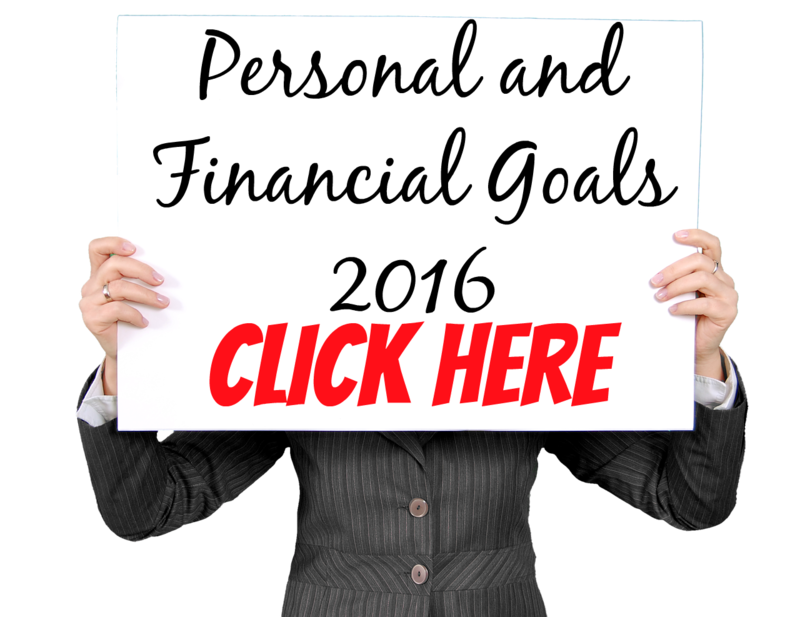 It's everything that you want to know this holiday season concerning your finances. On my other blog, beauty and lifestyle, I am planning of publishing the best of 2014 series. 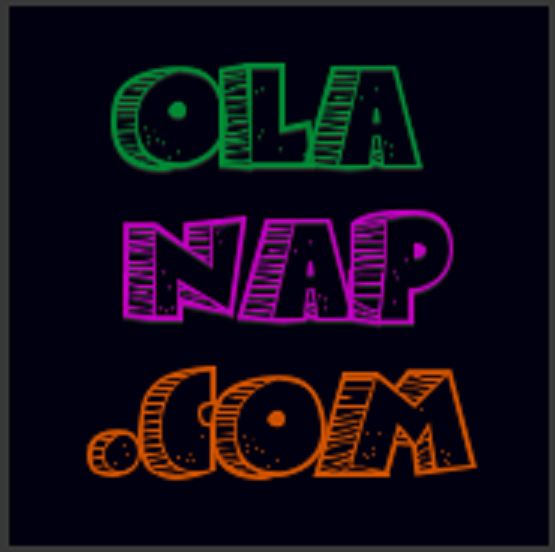 :) Hope you'll support both blogs. December more than being the last month of the year is also the peak season for events. Almost all of my weekends are fully booked from wedding to birthday and of course Christmas Parties. The blog is doing good so far and I don't want to miss a day without a blog post but sadly I do for the lack of time management. The eBook is done as well as the templates and they will be open for downloads this month. New series on the other hand will be welcomed in this humble platform of mine. 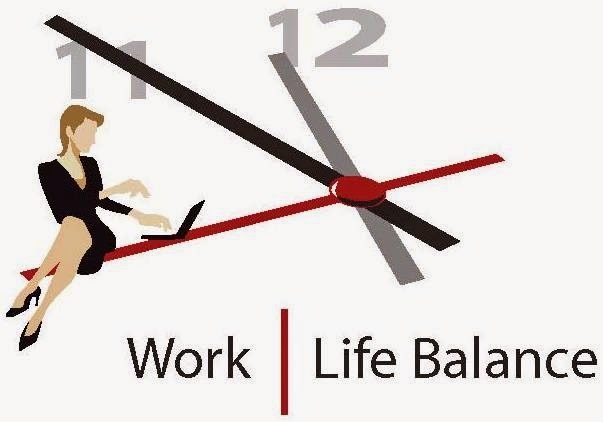 So I get asked often how do I achieve a Work-Life Balance? To set the record straight, I admit that I am still way far from the said work-life balance. Having that form of equality between my work and my personal life is very hard. And I know most of us feel the same way. But there are things that helped me on the later part of the year to begin focusing again on achieving that margin. I hope with this post you'll learn too. What's work for you? What's personal? You have to properly distinguish the two so you'll be able to properly create a description on what to do. Work for me is anything related to my daily job as a marketing assistant/technical writer. 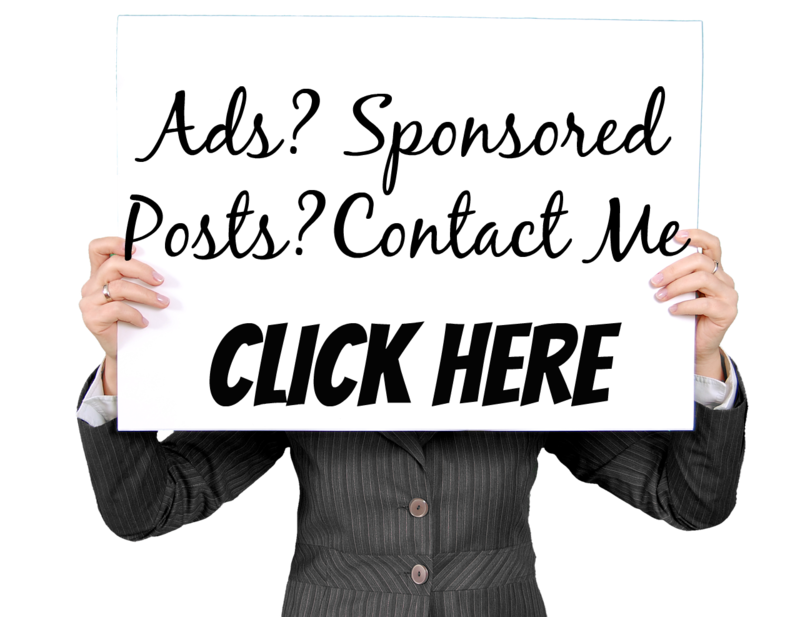 Adding to work is my event business , my freelance writing and my blog. These four make up the core of what I call work- everything that involves my sources of recognition and financial blessings. Personal consists of my relationship with God, my relationship to my family especially my parents, my relationship to my friends and workmates, my 21 and Better list, My Goals and My Dreams - I mean anything that involves the people around me and the things that makes me whole. 2. Examine and Brutally Cutoff. When I felt that having a third blog is too much for my schedule, I decided to delete journeytosinglehood.blogspot.com and instead focus on SavingsPinay and IzzaGlino. It was a good move for I made a way to include all topic ideas to both blog instead. That's the reason why there's Career and Productivity in SavinsgPinay and Devotionals in IzzaGlino. Keep the things that really matter and let go of those that are dragging you to disappointments. Each area of your life calls for proper attention. You need to examine what you want to do/settle first. Proper ranking can definitely be a big help so that you'll know how to balance your time and your devotion effectively. I for example sees to it that I invest proper time journaling and feeding my soul for the first in my priority is God. If something goes wrong in the family and at the same time my presence is highly needed at work I will pick my family first as Next to God is the love that I have for my loved ones. Achieving a work life balance is very hard. It's always a matter of free will. In my opinion, one can never really achieved that so called balance as that what makes us human. Iba-iba tayo ng opinyon, and we learn from each other through it. All we can humbly do is commit for a greater purpose in our life. Whether its not the margin that we have been waiting for, just at least an assurance that we are fulfilling our journey in the Earth well.